Caterpillar 2019 features the biggest, most powerful earth moving marvels from across the Caterpillar lineup of dozers, loaders, excavators, and more. 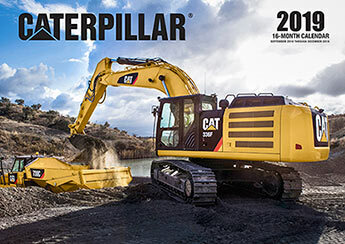 Catch Cat in action all over the world with Caterpillar 2019! 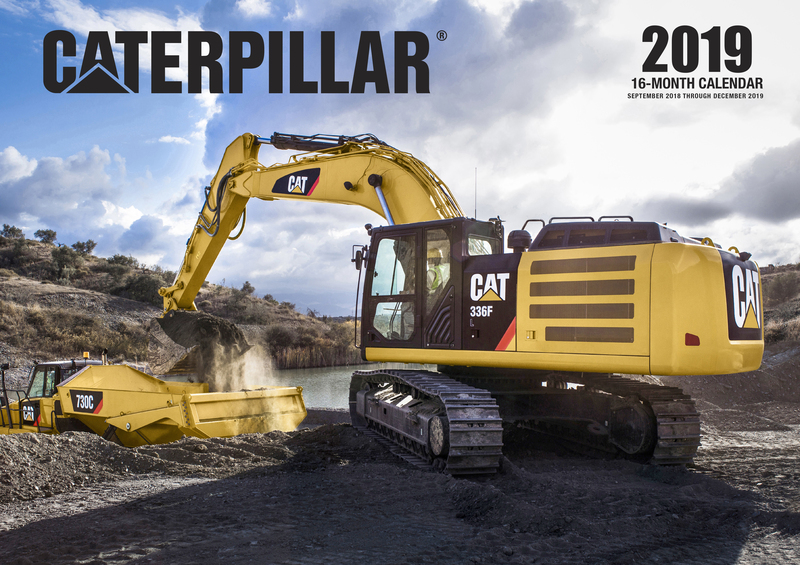 This 16-month calendar features 13 earth moving and construction marvels from across the Caterpillar line up of dozers, loaders, excavators, trucks, and loads more. Detailed photos provide a close-up look at what makes these monstrous machines tick. Learn how Caterpillar continues to upgrade and develop hybrid and other energy-saving technology for maximum output and efficiency through informative, detail-oriented captions. You'll be itching to get yourself inside the cab of these machines all year with Caterpillar 2019.